‘Machuca’ the 2004 feature I co-wrote and co-produced with Andrés Wood has been selected for the CasAmerica, Madrid season of ‘Twenty great films of Latin American cinema” which celebrates the most notable films of the past 20 years. I am delighted for Andrés because this lists him up there with the greatest Latin American directors of his generation. 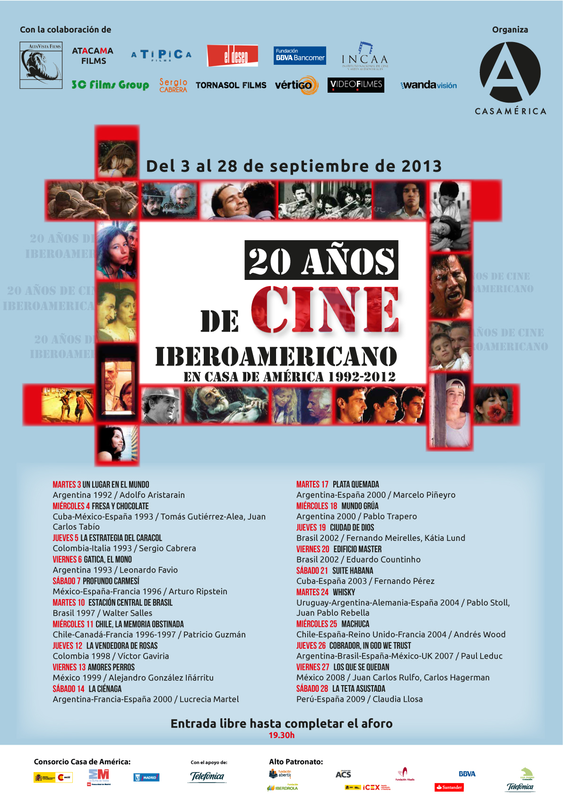 Machuca will be shown at CasAmerica, Plaza de Cibeles, Madrid on Wednesday, 25 September. For the full listing visit the CasAmerica website. http://www.casamerica.es/cine/20-anos-de-cine-iberoamericano. 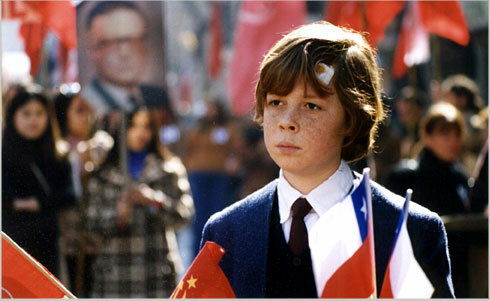 Machuca / Chile-Spain-United Kingdom-France 2004 / Directed by Andres Wood. Distributed in the UK by Artificial Eye.